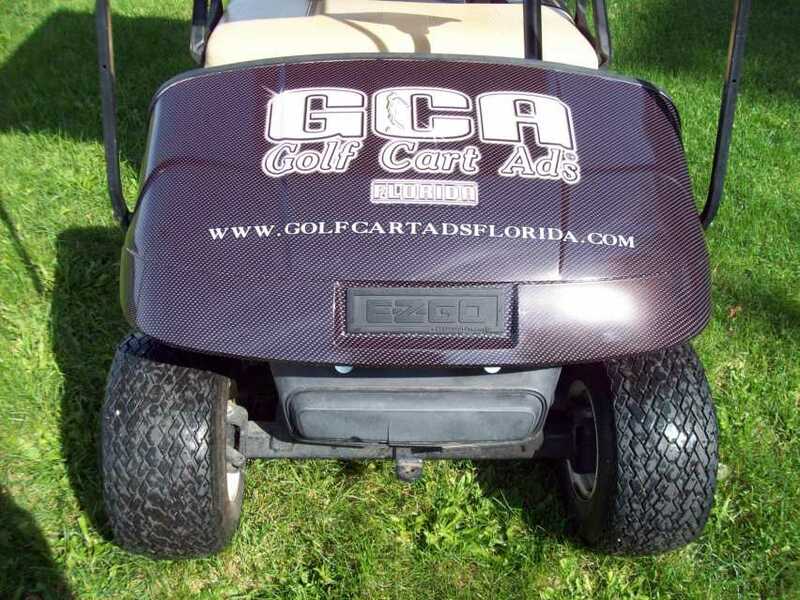 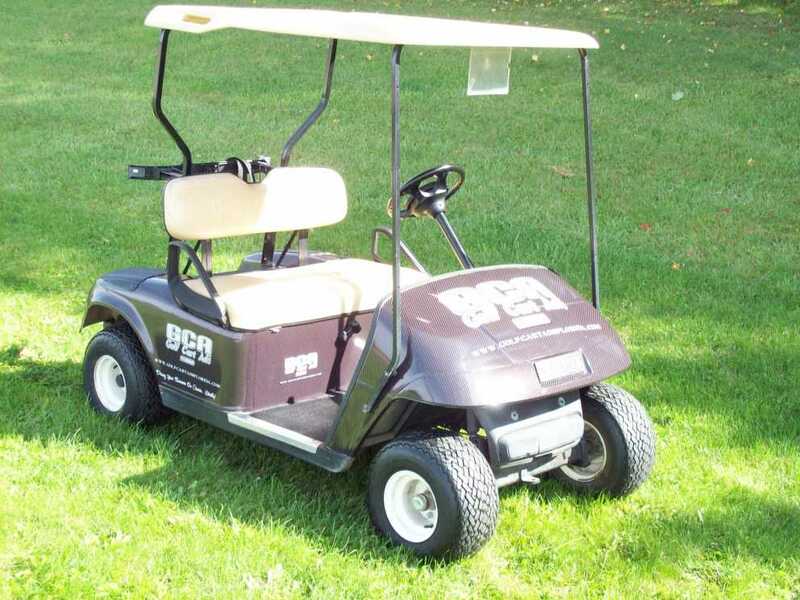 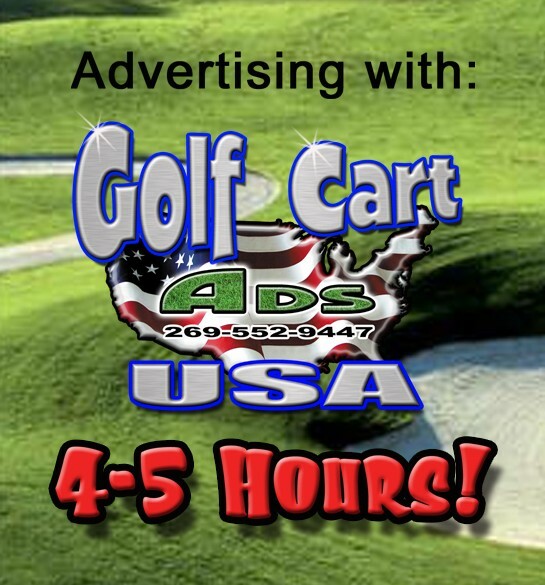 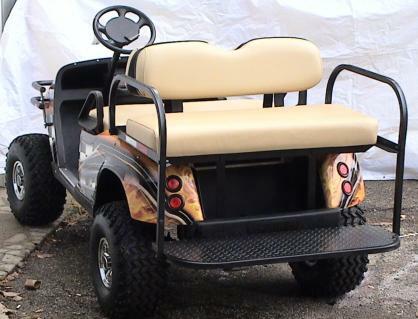 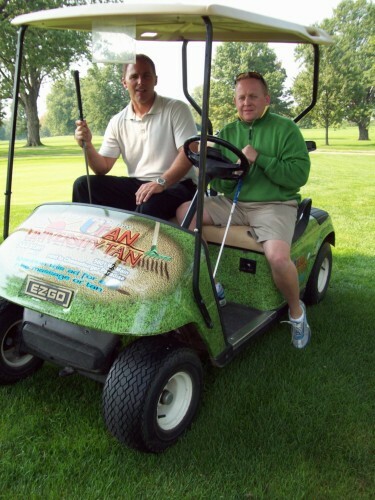 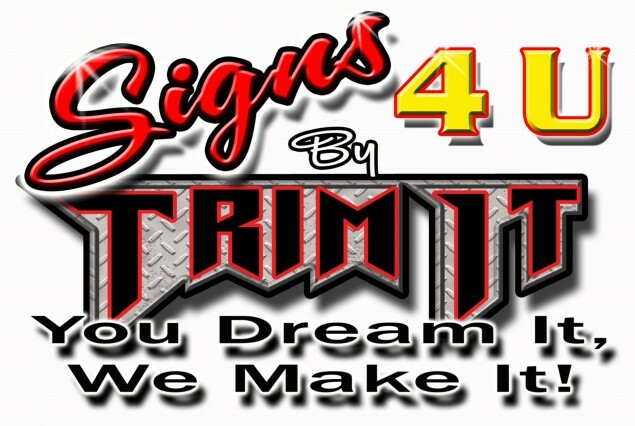 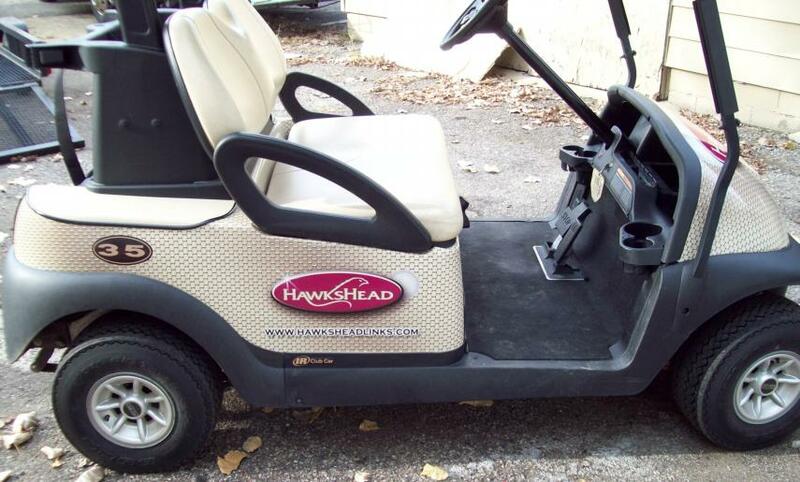 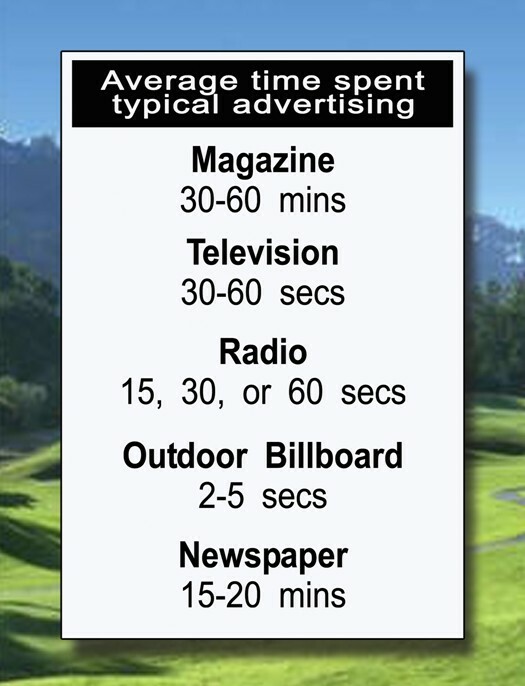 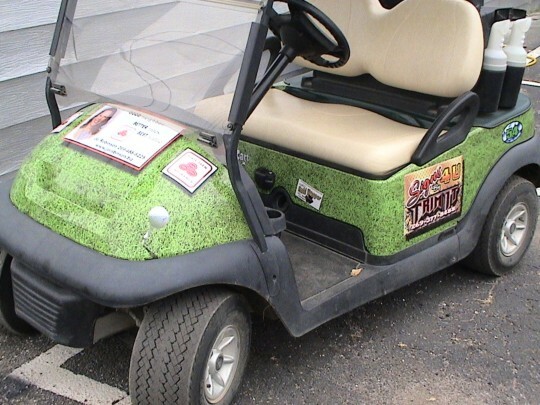 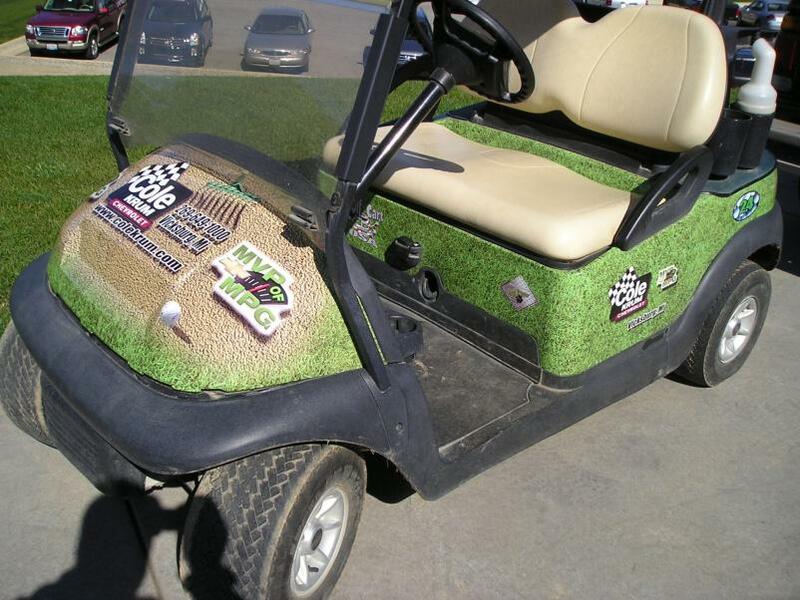 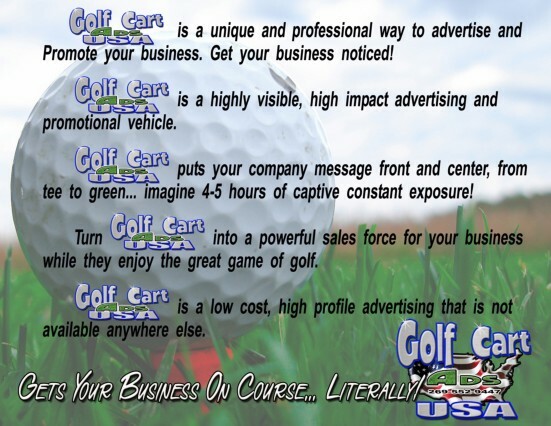 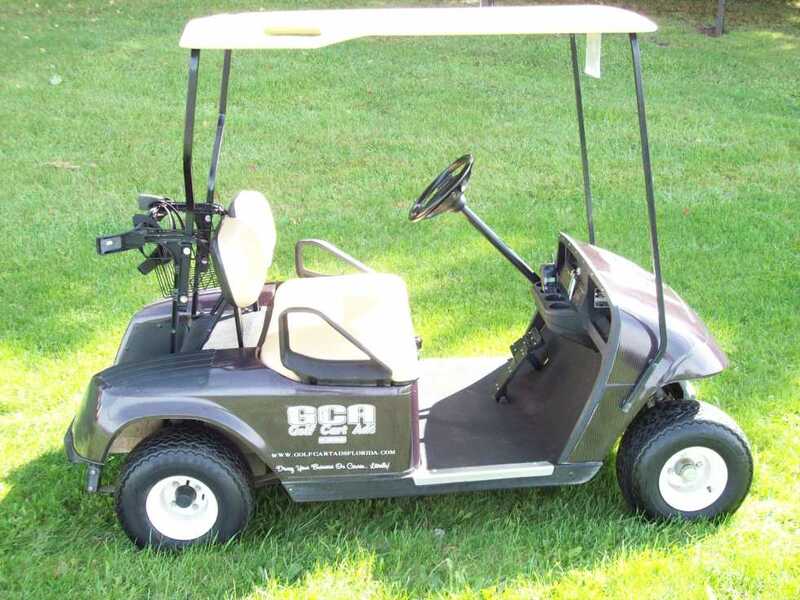 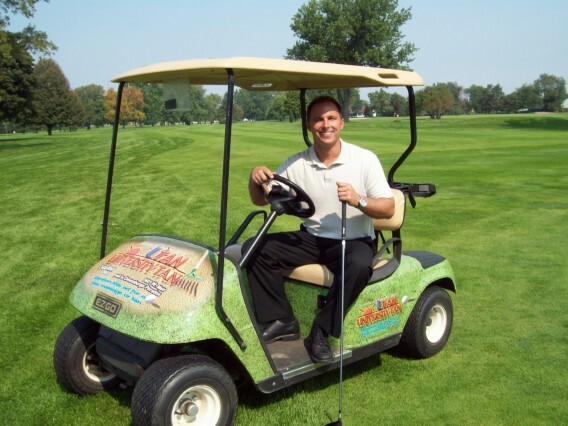 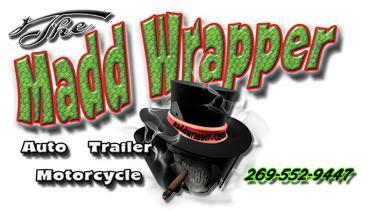 The Golf Cart Ads USA program will change your thinking on economical and effective advertising! 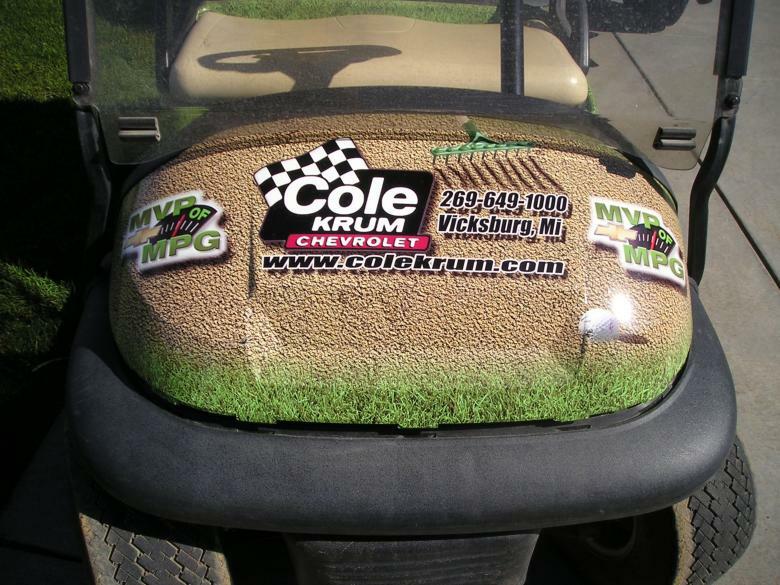 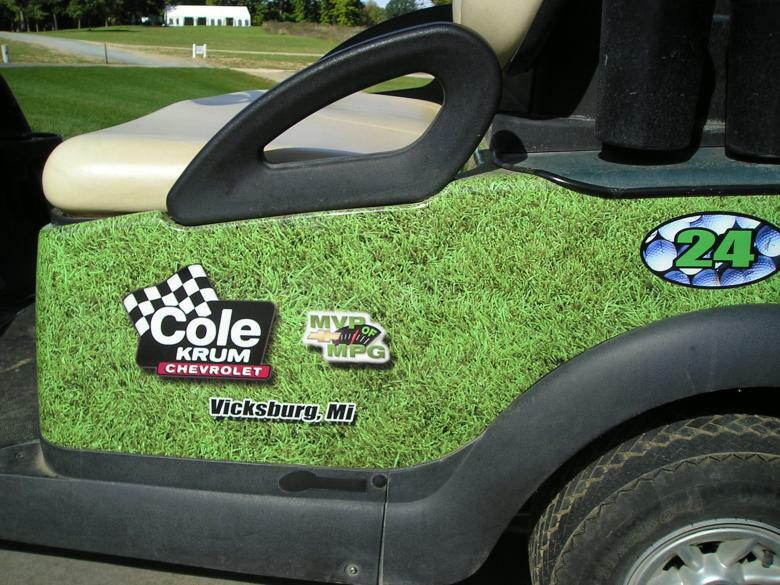 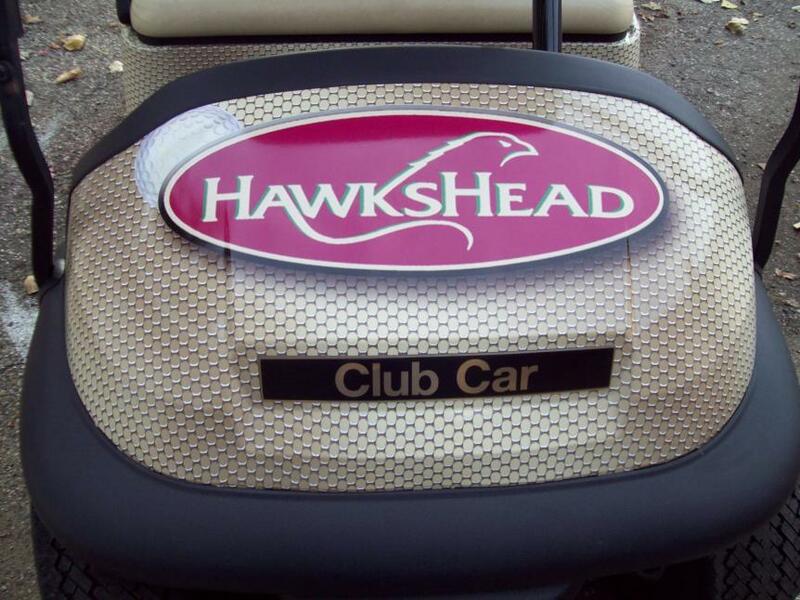 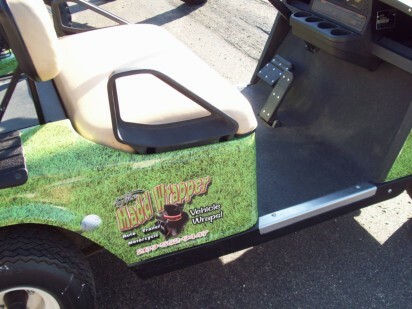 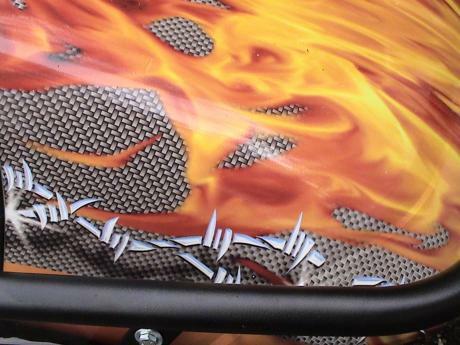 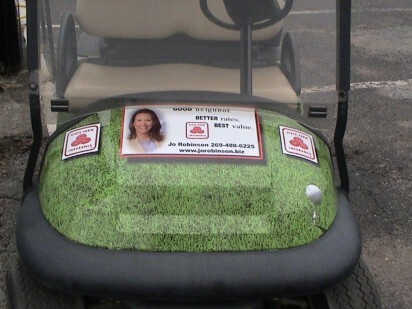 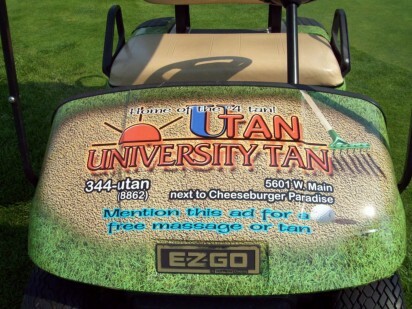 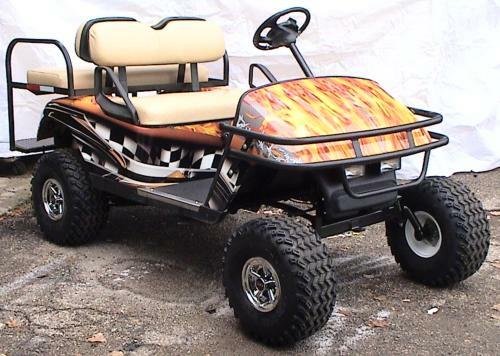 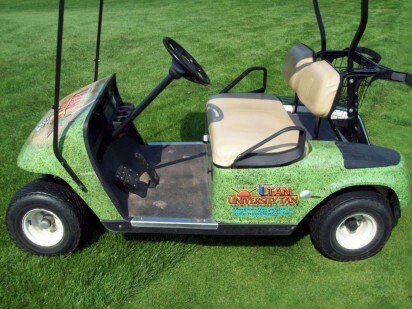 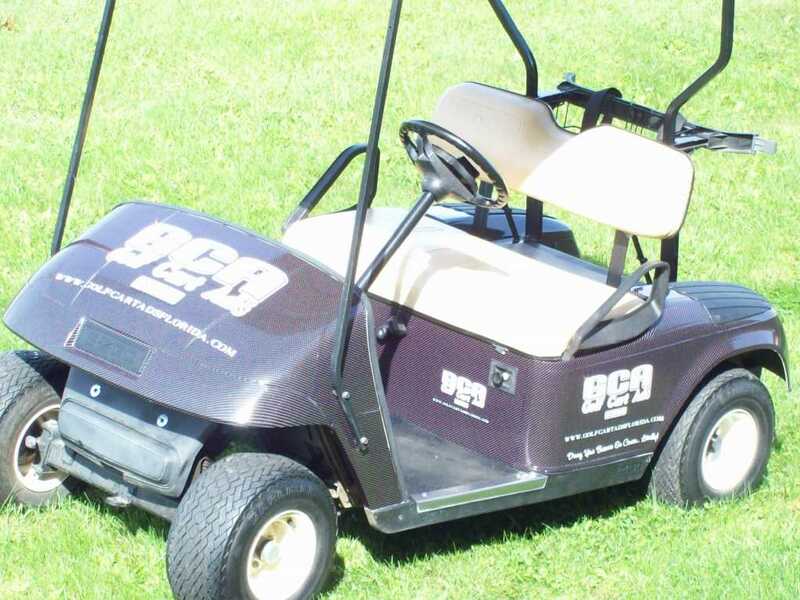 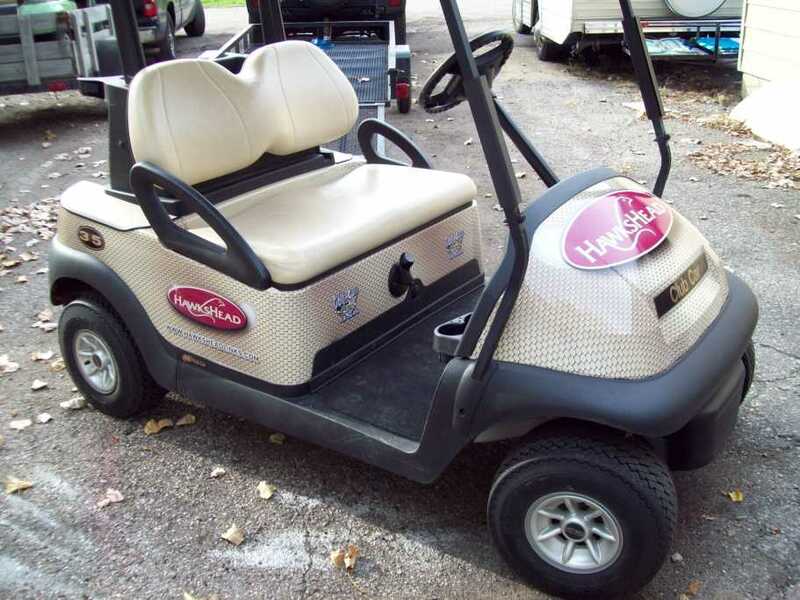 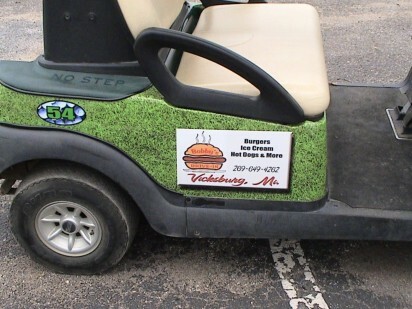 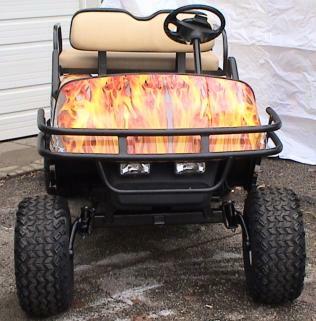 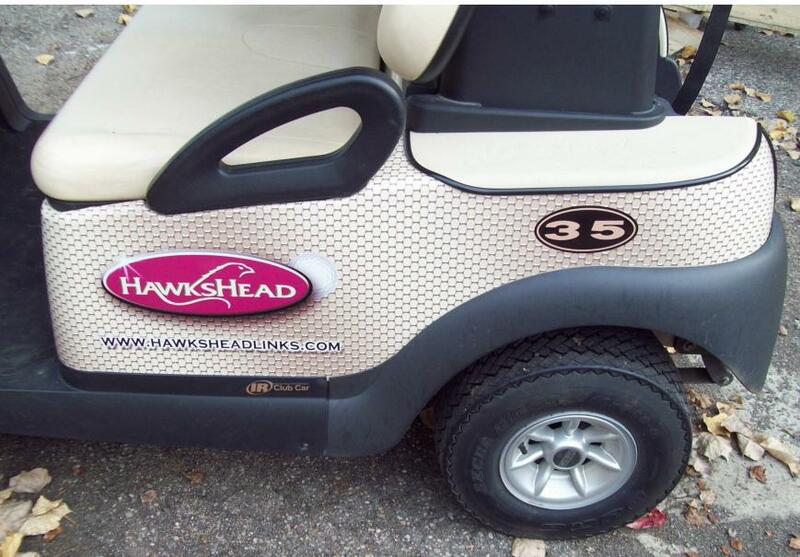 We can wrap the golf carts with any ad you can imagine with a laminated vinyl that's UV resistant and scratch resistant. 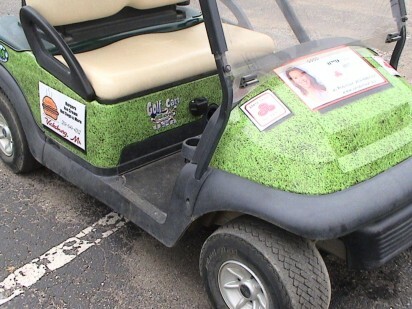 Took First Place in Hooters "Appearance" Contest!